Counselling; a word associated with various problems, and inviting curious reactions. Yet, there is often more than meets the eye. In a bid to dispel the stigma surrounding this word, the three of us got the opportunity to meet up with the 7 friendly members of the Raffles Guidance Centre (RGC) team, to find out more about themselves and what they do. 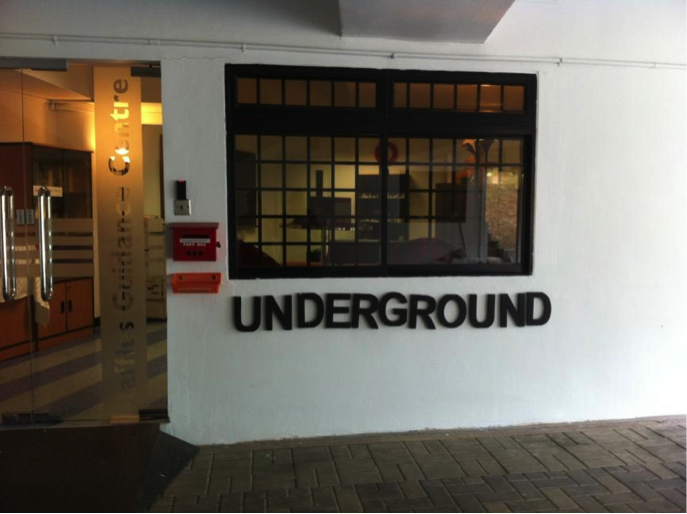 RGC, or more affectionately referred to asThe Underground, is located in a deceivingly empty corner next to the Innovation Centre, near the Marymount gate. 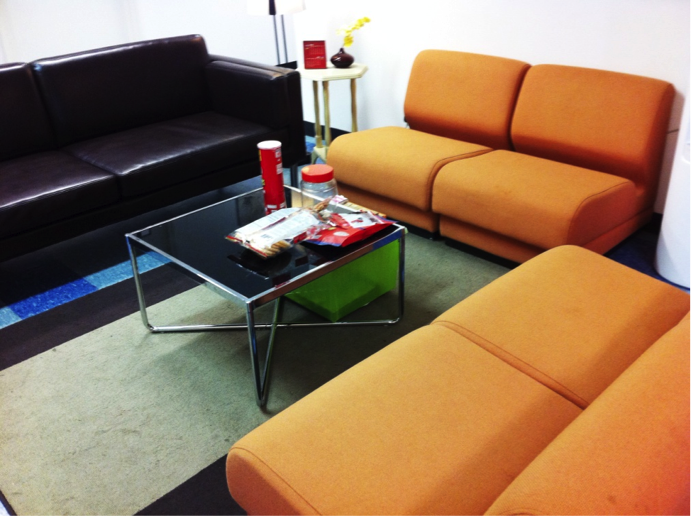 The place itself is inviting, with comfy sofas around a table for students to sit and relax. The emphasis on comfort can be further observed with the generous amount of snacks that are placed out for students to enjoy while waiting for a counselling session to begin or just chilling. 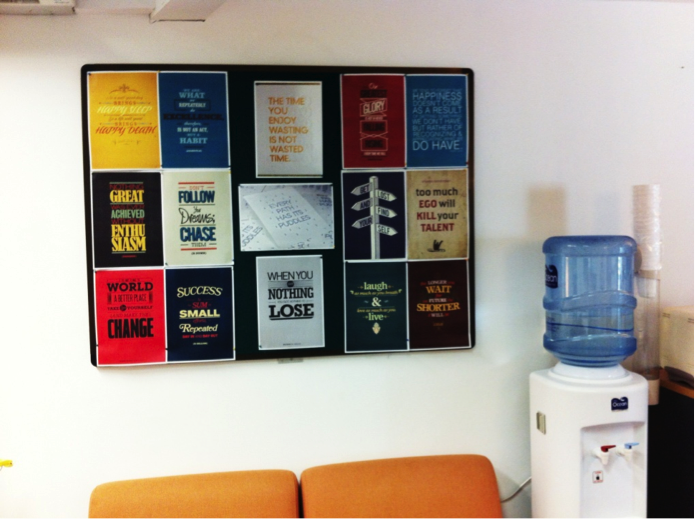 Encouraging messages and posters also frame the walls, for anyone who needs that little boost to get through the day. Upon entering the underground, one is first greeted with sofas that create a very relaxed atmosphere. Encouraging notes can be found throughout the Underground. The hierarchy of the RGC team is rather simple. 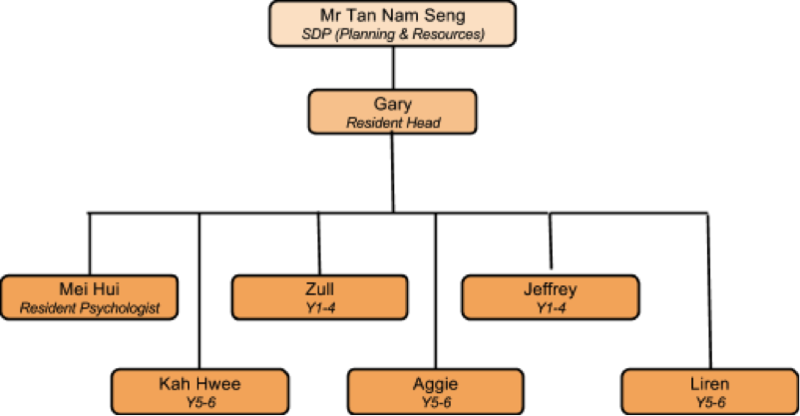 All of them are answerable to the Senior Deputy Principal (Planning and Resources), Mr Tan Nam Seng, with Mr Gary Koh being the Head of Department. Their work is mostly contained to the side of the campus that they’re assigned to, though they may straddle both sides on occasion. Walking into the centre, we were greeted by the animated and lively counsellors who were nothing but amiable throughout the entire session. The three of us clearly enjoyed the charm and wit that was round the table. More often than not, the line between a counsellor and a friend is blurred, and we find ourselves questioning just how much of a peer a counsellor can be, or if the counsellor is merely a professional. ”We can be friendly? But we’re definitely not friends,” says Liren. As much as they want to help you and provide a listening ear, there are ethical boundaries that all counsellors need to respect and adhere to. Their main goal is to aid their clients in overcoming a particular road block that they are facing. Unlike a doctor, there is no pre-prescribed method of cure and unlike a friend, the counsellor cannot simply empathise and provide comfort. We might wonder why it is that a counsellor seems to be more appropriate to talk to than, for instance, a close friend. The response is that while someone you trust may provide you with the comfort and momentary relief, you may not actually be any closer to identifying the root of the problem, much less solving it. Counsellors, on the other hand, are equipped with the skills to work with you in going deeper past the surface issues and hopefully be able to help you discover other aspects and sides of yourself that you might not be able to do alone or with a friend. The counsellors in the Underground are professionally trained to handle your needs and concerns. With a panoply of counselling techniques and years of experience in the field, they offer qualified advice pertaining to your situation and an objective opinion on your issues. Yet at the same time, counselling is and should be mostly a collaborative process between the counsellor and the client. If the client is resistant to change, there is really not much that can be done. Fellow Rafflesians are encouraged to go for counselling with an open mind. That being said, our counsellors are not the kind who easily give up. “It’s just another obstacle to overcome,” said Zull when asked if counselling was really effective for everyone. Another issue that many of us are probably concerned about is that of confidentiality. Will what we talk to the counsellors about be reported to our parents or the school administration? Will our friends know about our deepest, darkest worries? To a counsellor, however, their number one priority is the safety of the people around their client, and that of the client itself. If the person they are trying to help poses a threat to self or others, the counsellors may need to mobilise more resources to help the client. However, things like scholarship applications or running for a leadership position should not be affected simply due to one having received counselling. To quote Jeffrey, “Counselling is not black and white. People aren’t black and white. It really really depends. It’s always a tug of war between the desire to care and protect.” As a counsellor, everything has to be considered on a case-by-case basis. There is no one-size-fits-all method of looking at the students who go to them with their problems. Apart from the above exception, counsellors do in fact keep issues discussed during counseling sessions confidential. However, if you still have concerns, there are always external counselling services that one can seek help from, as Mei Hui kindly reminded us. You can be rest assured though, that the counsellors care deeply for the students they work with, and their safety and well-being will always be of the utmost priority. Yet, one often forgets that counselling can be a rather difficult job due to its abundance of grey areas. It can even be assumed to be rather depressing and solitary. After all, if put bluntly, it would seem that they bear the daunting burden of sitting in a room and listening to other people’s problems day in and day out with the responsibility of helping their clients feel better as well. The strain on them must be quite overwhelming at times and almost unimaginable. The counsellors unanimously agreed that their job can be rather trying at times, but when asked what the driving factor that helped them stay on was, they commented that it was the love and passion they had for helping people through the many hiccups in their lives. That being said, the counsellors are still very much human. “We go through doubt too! But we’re always reassured by tiny gestures like cards, emails, and stuff like that. It’s good to know that we help in little ways, you know?” said Gary. This sentiment is reaffirmed by the multitude of cards and notes of appreciation and thanks present in the counsellors’ rooms. Little post-it notes, or even food, go a long way in making them feel what we all desire: love, care and concern. On top of that, the strong bond and rapport between the little Underground family helps them get through hardships as well. As Mei Hui puts it, “We’re counsellors. We have each other for support.” So don’t worry; the counsellors have each other’s backs and will have yours! The counsellors in the Underground will always welcome each and every of us with open arms, and they are more than willing to help you out with anything and everything, from as something as simple as whether you should have lunch in RI, to other heavier and more personal issues.